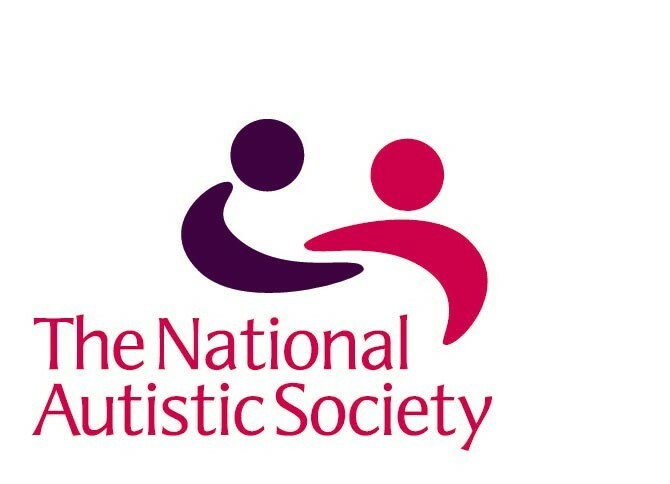 Pathological Demand Avoidance, first described by the late Professor Elizabeth Newson during the 1980s as a pervasive developmental disorder distinct from autism, is now (and rightly so) recognised as part of the autism spectrum by many, including the National Autistic Society. It is a lifelong disability and, as with autism and Asperger’s syndrome, people with PDA will require different amounts of support depending on how their condition affects them. The central difficulty for people with PDA is their avoidance of the everyday demands made by other people, due to their high anxiety levels when they feel that they are not in control. Hence the name of the syndrome: Pathological Demand Avoidance. People with PDA tend to have much better social communication and interaction skills than other people on the spectrum, and are consequently able to use this ability to their advantage. They still have real difficulties in these areas though, usually because they need to control the interaction. They often have highly developed social mimicry and role play, sometimes becoming different characters or persona’s. * obsessive behaviour, often focused on people rather than things. Often in cases of PDA there will have been a passive early history, but this is not always the case. It is believed that there may be neurological involvement in some cases, with a higher than usual incidence of clumsiness and other soft neurological signs. The main features of PDA are described in more detail below. 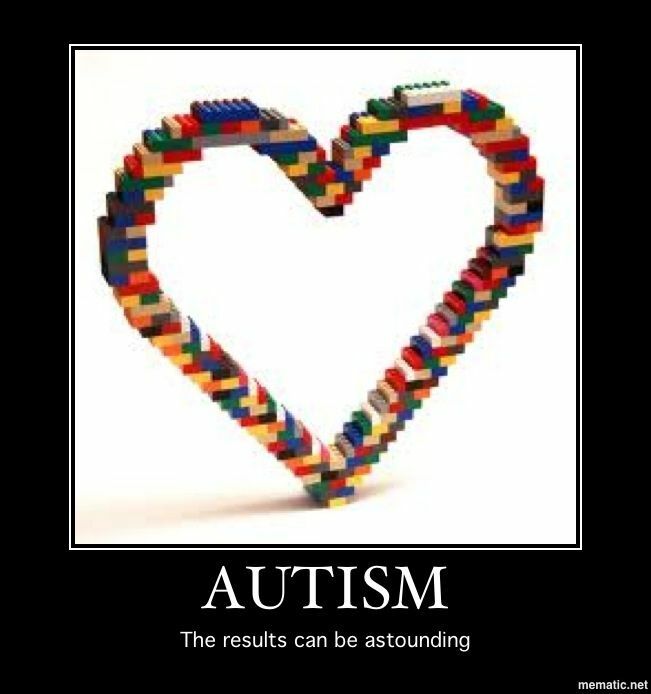 Other children on the autism spectrum can display one or more of these features but when many occur together it is helpful to use the diagnosis of PDA because things that help people with autism or Asperger’s syndrome do not always help those with PDA. People with PDA can be controlling and dominating, especially when they feel anxious and are not in charge. They can however be enigmatic and charming when they feel secure and in control. 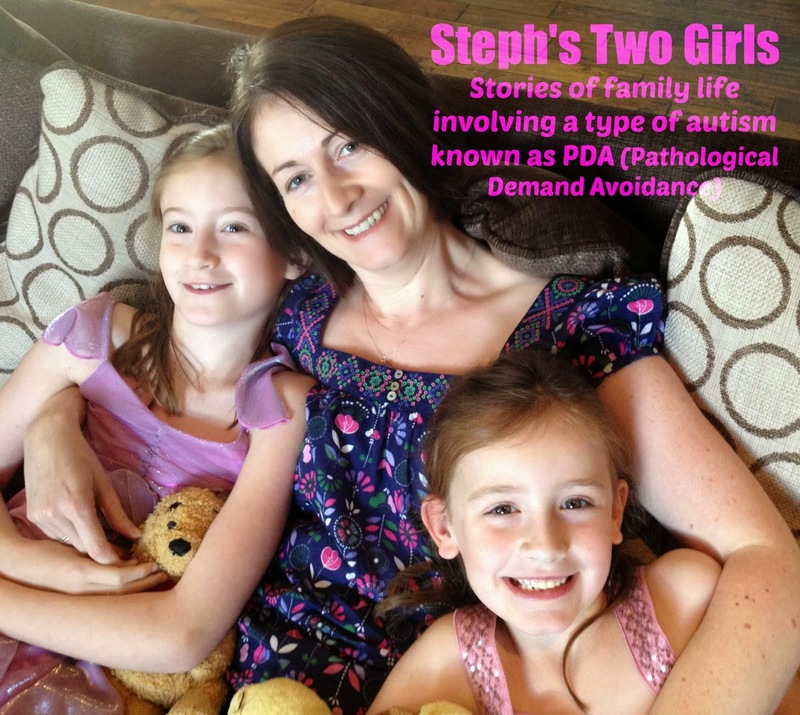 Many parents describe their PDA child as a ‘Jekyll and Hyde’. It is important to recognise that these children have a hidden disability and often appear ‘normal’ to others. Many parents of children with PDA feel that they have been wrongly accused of poor parenting through lack of understanding about the condition. These parents will need a lot of support themselves, as their children can often present severe behavioural challenges. People with PDA are likely to need a lot of support into their adult life. Limited evidence so far suggests that the earlier the diagnosis and the better support that they have, the more able and independent they are likely to become. Thanks for your wonderful blog which is very helpful to someone who has only just discovered PDA. My question is this: if, say, I believed my daughter had this how would i approach her? Is it likely that she would be in denial of such a syndrome, ie that it would stress her? she shows symptoms of internal explosions (such as depression, sleepiness, crying) because she’s quite a controlled person, but also lives a life where she pretty much does nothing because she has no energy, has created people around her who do most things for her, she’s clever but most of the time she can’t bring herself to go to the doctors or dentist, doesn’t like being with people unless they’re ‘safe’, thinks they judge her and definitely can’t take demands. She also has huge anxiety issues. We thought it might be thyroid but that has been discounted now. Thanks, Julia. Those traits may not be how it presents in adulthood? Do you have any info on a typical set of adult PDA behaviours? Personally I would say that the list of traits is the same for adults as it is for children with perhaps a little less of the roleplay/a different manifestation of what some might call roleplay. There isn’t, as far as I know, a definitive list of traits used for adults with PDA. Sorry I can’t be of much more help. Hi. My son is now 19 and presents exactly the same as he did at 6yrs. (Had PDA diagnosed at 11. ) Nothing has changed for him and he still ticks all the same boxes. Oops. I didn’t notice Julia had already responded . I would agree with her that it doesn’t change. At least not in our experience.